Heart disease, cancer and stroke remain the leading causes of death among members in Lutheran congregations, and parish nurses can play a vital role in helping parishioners care for the body God has given them. During February’s video lecture on “Heart Health,” Jennie Johnson, RN-BC, Ph.D., presents helpful information on the current understanding of how heart attacks and strokes develop, while examining their connection with dementia. 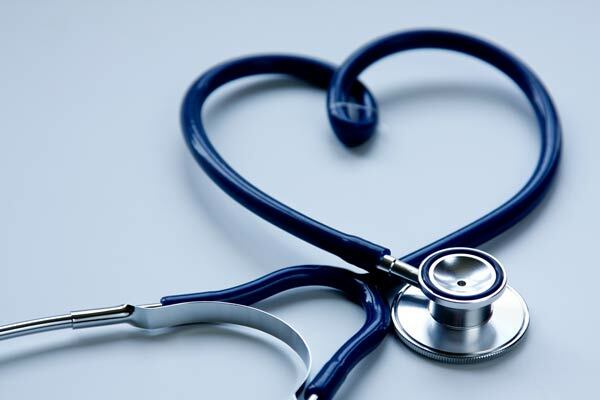 Johnson, a parish nurse at Shepherd of the Hills Lutheran Church in Rathdrum, Idaho, also reviews cardiovascular risk factors and provides simple strategies to help a parish nurse promote healthier lifestyles that enable members to serve the Lord, Jesus Christ. The lecture — as well as previous lectures — is available on the LCMS Parish Nursing webpage. For more information about the LCMS Parish Nurse Video Lecture Series, please email Cara Patton at cara.patton@lcms.org. The 26th Annual Concordia Conference for Parish Nursing and Congregational Health will be May 23–24, 2018, at Concordia University Wisconsin, Mequon, Wis. The theme “Steadfast Servants: Working Together for Christ” will provide direction for keynotes, breakout sessions and devotions. Download the Event Brochure for details and registration. A professional development conference/course for RNs, clergy, and other interested parish nursng and congregational health ministries. liaison to the community, advocate, trainer and coordinator of volunteers, spiritual care giver!